There is a new boy in town who goes by the name of Linus. 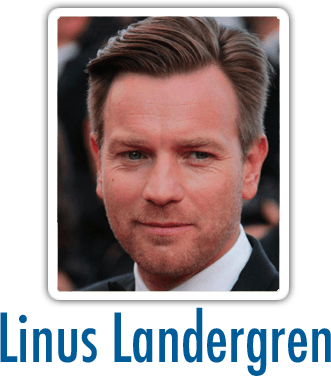 Linus is a Swedish national born in the capital of Norway, Oslo. He has spent most of his time in Norway, and has engraved himself in the Norwegian footballing community. He has completed the National A License, and is now eligible to manage of football team. It is time for the new boy to make an impact in the world of football. Its his time to shine. 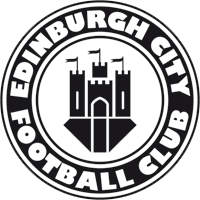 Edinburgh City were today exited to announce the arrival of their new manager Linus Landergren. Linus being relatively new to the scene was exited about the opportunities ahead. He outlined that a large number of signings might be needed to reach the ambitions he had set. The fans of ECFC patiently wait exited about the future. You are reading "NewBoy - A FM Story". Handcrafted in Symi, Hellas. Page created in 0.189 seconds.